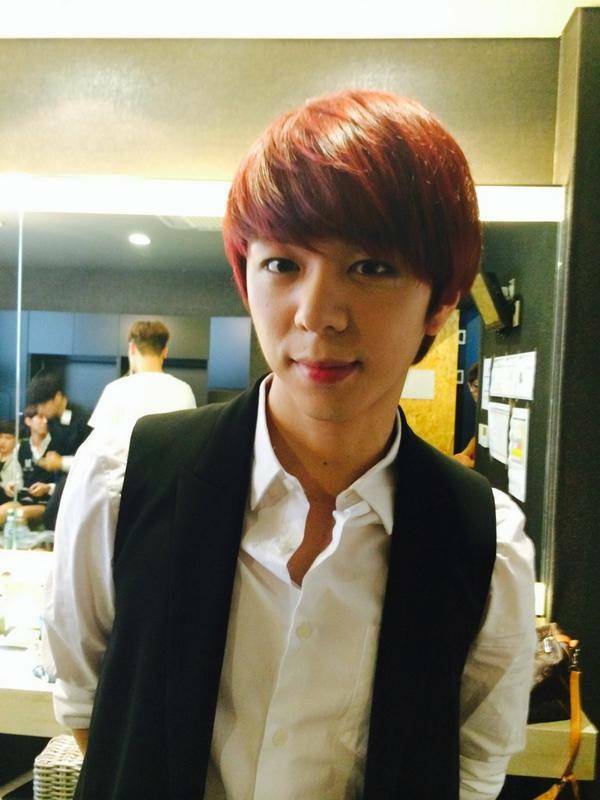 ZE:A's leader Junyoung�has changed his name to 'Lee Hoo'. There's no explanation given yet as to why he changed his name - he merely posted on his Twitter, "Everyone, let's go back to the beginning. From now on, my name has been changed from Moon Junyoung to the single syllable name 'Lee Hoo'. Please show ZE:A's leader 'Lee Hoo' a lot of love." The ZE:A official Twitter also wrote, "Please show a lot of love to leader Junyoung, who is starting a new start as 'Lee Hoo'!�? See you soon #ZE:A #MoonJunyoung #LeeHoo." Why do you think he changed his name so suddenly?